A Hearthstone Arena Podcast with ADWCTA & Merps of the Grinning Goat. 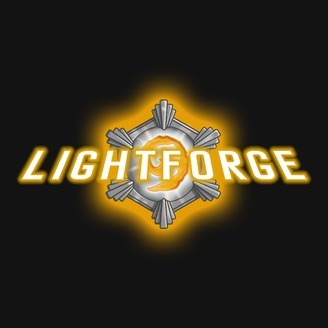 The Lightforge is a weekly podcast that digs deep into the Hearthstone Arena meta to help you grab that 12-Win Lightforge Key. 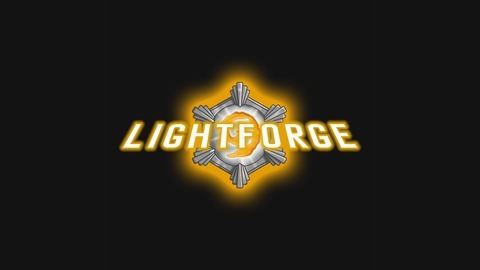 The Arena is always changing, and the Lightforge is the best podcast for staying on top of the game. Co-hosts ADWCTA and Merps are infinite Arena players since beta, averaging ~7.5 wins/run in the Arena with all classes played evenly. They are also creators of the Lightforge Arena Tier List and stream at twitch.tv/GrinningGoat.